may once have occupied the niche. Today, 8th June, is one of those days of the year when we should all pay close attention to whether the rain stays or goes, especially those of us who live in France or England, because this is St Medardus or St Medard’s Day, and similar weather lore is connected to this saint as to St Swithin’s Day which falls on 15th July. "Quand il pleut à la Saint-Médard, il pleut quarante jours plus tard." In England the saying was - "St Medard drops drop for forty days." But another version ran - "On St Medard’s day it rains six weeks before or six weeks after." 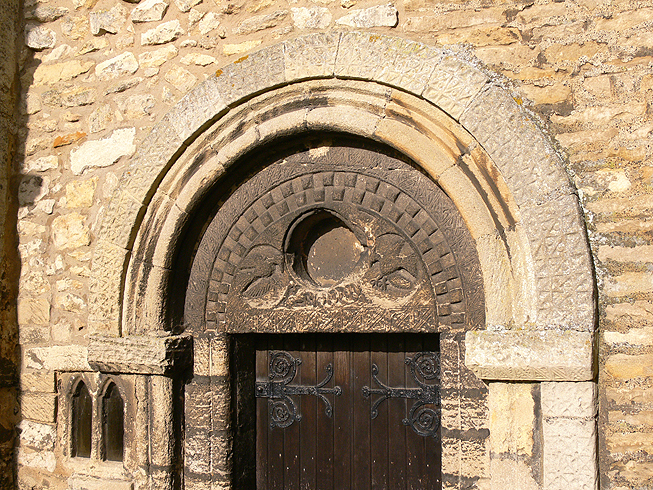 St Medard (456–545) was the Bishop of Vermandois. He was invoked for protection against bad weather, but he was also a saint that medieval people prayed to when they needed rain. He was a particularly pious child and legend has it that Medard was shielded from the rain by an eagle who spread its wings to shelter him, so the saint is also protector of those who work outdoors. A useful saint for the farmers and gardeners amongst us. Medard was often depicted laughing with his mouth open, and for this reason was invoked against toothache. 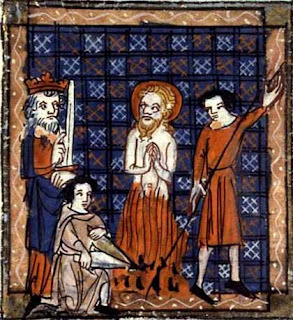 But he did seem to be regarded in the Middle Ages as a saint with a slightly malicious sense of humour, for another old piece of weather lore concerns him and St Faustus whose feast day falls tomorrow, 9th June. St Barnabas’ feast was celebrated on the 11th June and St Vitus on 15th June. But the feast day ‘Frederick the Hollander’, who would bring an end to the deluge, wasn’t until 18th July. Better known as St Frederick, patron saint of the deaf, Frederick was born in 780, and became Bishop of Utrecht. He was stabbed to death by two assassins after mass on 18th July around the year 838, though sources are not agreed about the precise year. It was claimed by his hagiographers that his murderers were in the pay of Empress Judith of Bavaria, because he accused her of immorality, though there is no evidence that she was particularly immoral, or that he had accused of such. Others claim his killers were hired by the citizens of Walcheren who hated missionaries. 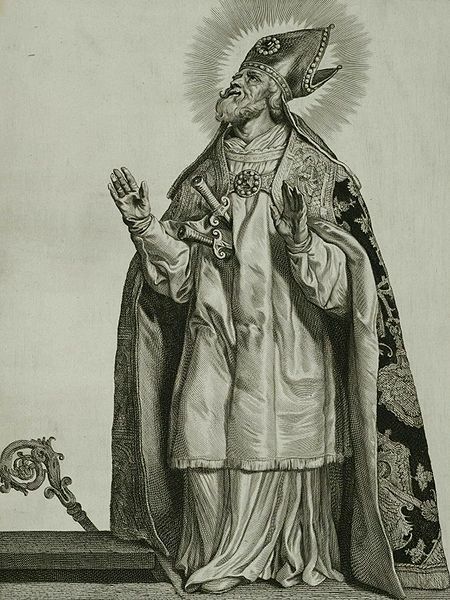 Frederick of Utrecht impaled by two daggers. There seems no obvious link in his hagiography to closing the door of heaven and stopping it raining, except that the bishop composed a popular prayer to the Holy Trinity, which was widely used through the Middle Ages, and the Holy Trinity was frequently invoked in Saxon and medieval weather charms. But more likely it was simply an observation that the weather usually improved around the middle of the July and St Frederick’s feast day was one ordinary people could remember. But if the thought of six weeks of rain depresses you, there is one ray of sunshine - it was said that if the weather changes on the feast of St Barnabas (11th June), then it will be fair for 40 days. 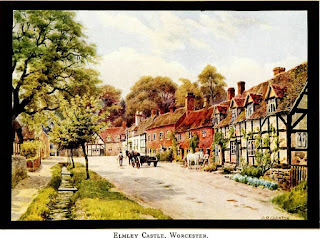 Of course, in the Middle Ages, as now, rain could be both welcome or dreaded depending on how much had or hadn’t fallen. But if any rain fell on Ascension Day it was always considered a 'blessing from heaven.' Clean bowls and pails would be put out in the open to collect any rain which fell straight from the sky, rather than trickling from a roof or tree. It would then be stored to be used as a cure for many ailments, especially for eye problems. Sometimes parsley would be added to Ascension water which would be used to washed a baby’s eyes daily to strengthen its sight. 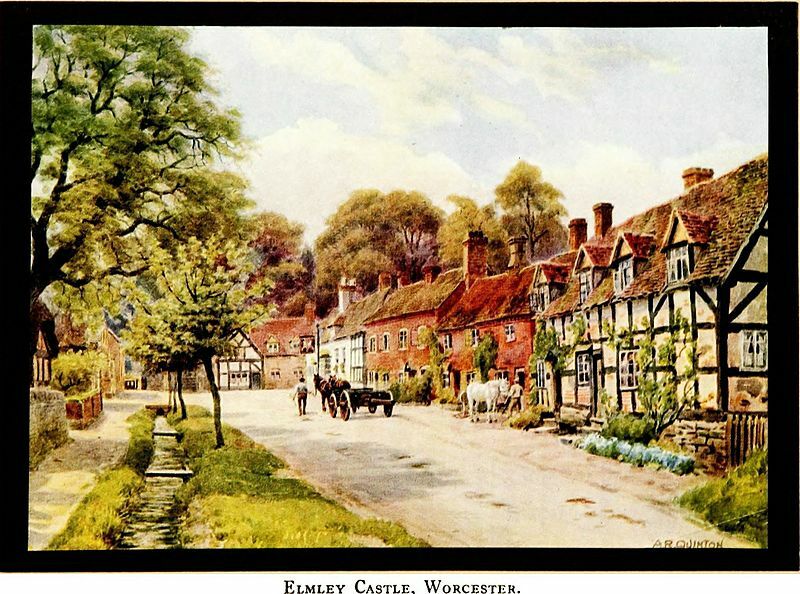 As late as 1927, Ascension rain was caught and bottled in the village of Elmley Castle, Worcestershire. In Lincolnshire these healing properties were ascribed to rain that fell anytime in June, and while in Wales, babies washed in this water would be early talkers. Rain was considered a bad omen at a wedding and a good omen at the funeral. "Happy is the bride that the sun shines on. Happy is the corpse that the rain rains on." Mourners believed that if rain fell on the coffin or the corpse, it was sign the decease's soul would soon be received into heaven. In the Middle Ages, if there was a drought various charms were used to try to call rain down. Most have an origin in sympathetic magic or perhaps vestiges of offerings once made to local deities or spirits, such as sprinkling water on certain stones. 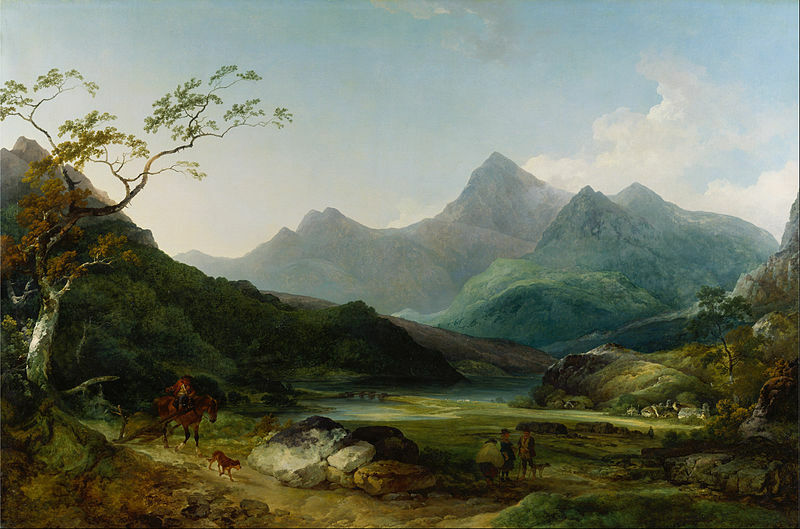 In Tarn Dulyn, Mount Snowdon, water was thrown at the furthest stepping stone, which known as the 'Red Altar'. Hurling flour into a spring then stirring the water with a hazel-rod was said to produce a mist that would rise and form a cloud. Ferns of all kinds were associated with thunder and lightning and so widely-held was the belief that burning ferns would make it rain that in 1636, Lord Pembroke is reputed to have asked the High Sherriff of Staffordshire to ensure that no fern should be burnt during the visit of Charles I, so that the king would not be inconvenienced by a down-pour. But I’ll end with one of my favourite weather sayings that if it rains on the feast day of St Mary Magdalen on the 22nd July it is said she is washing her kerchief so that she can dance at the fair of her cousin St James on 25th July. So the 'June Monsoon' has nothing to do with global warming but has always been a feature of our weather? I wish St Swithin or St Medard would get on with it. My garden is parched.